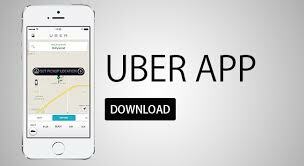 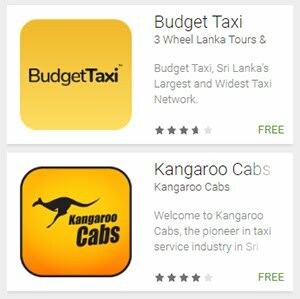 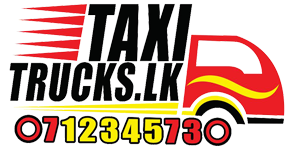 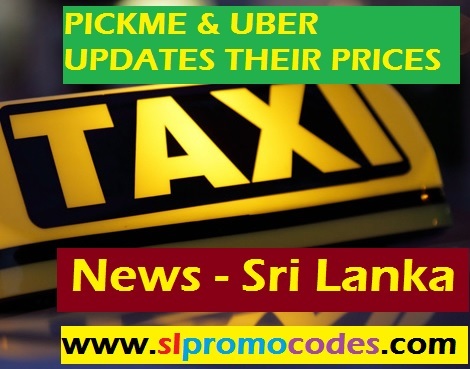 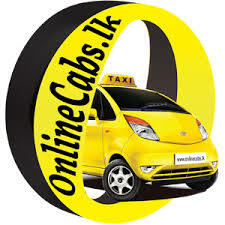 Uber Sri Lanka & PickMe.lk Taxi.lk Promo Codes: Dropme Taxi Offer! 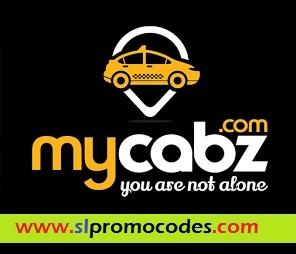 15% OFF for 4xRides to Travel with EzyGo, Wagon & Executive cars. 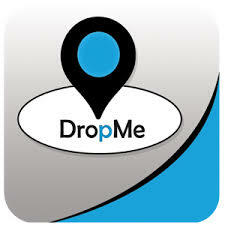 Promo Code "WD15"
Dropme Taxi Offer! 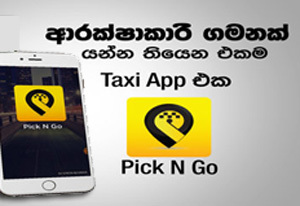 15% OFF for 4xRides to Travel with EzyGo, Wagon & Executive cars. 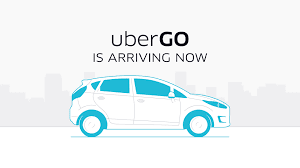 Promo Code "WD15"
15% OFF for 4xRides to Travel with EzyGo, Wagon & Executive cars. 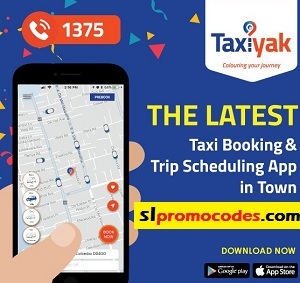 Promo Code "WD15" Valid till 22:00LT 8th Aug 2018.